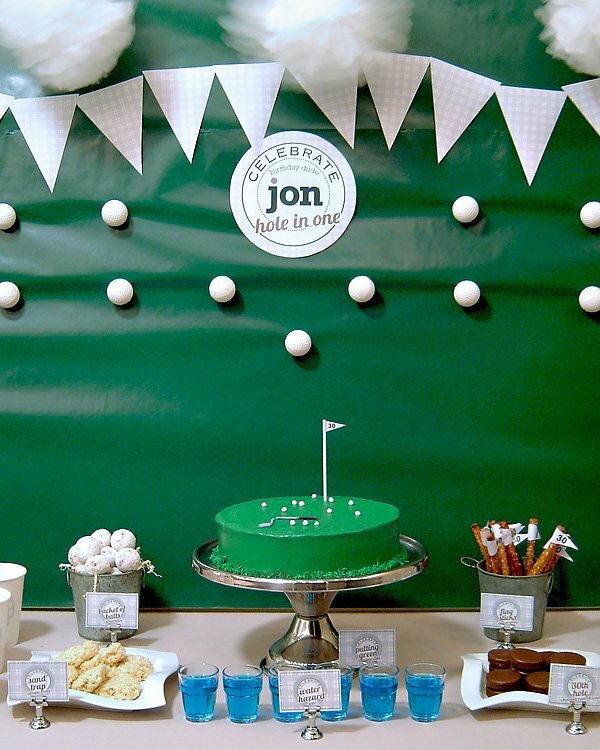 Absolutely LOVING this Golf-themed Dessert Table created by Michele from Crazy for Design! 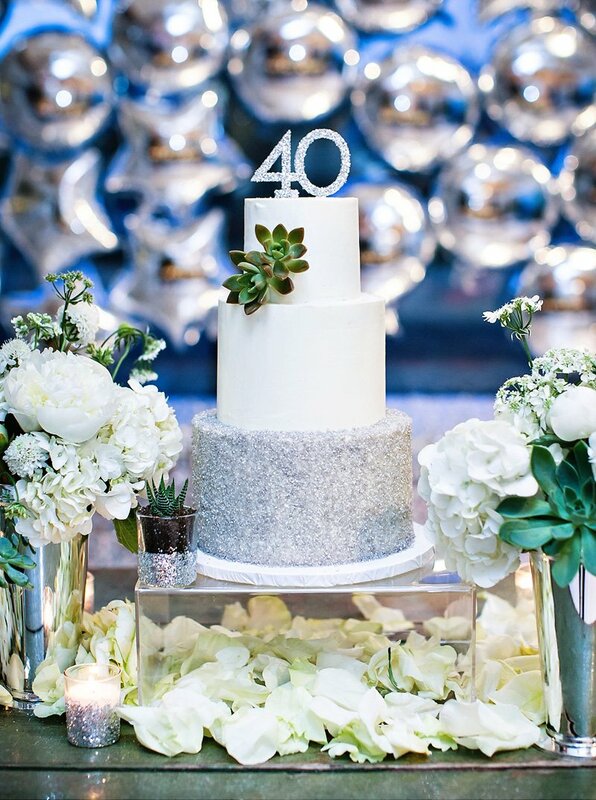 Although this table really could work for both men and women that love to golf, it seems like there are so few party themes that really work well for men in particular (they don’t usually appreciate all the fun flowers, rhinestones & glitter like do!). It’s really refreshing to see something like this, though… especially since the ideas are so simple and affordable! The beauty is in the clean & modern presentation and witty paper elements. Great idea for Father’s day too! “We recently celebrated my brother-in-law’s 30th birthday. 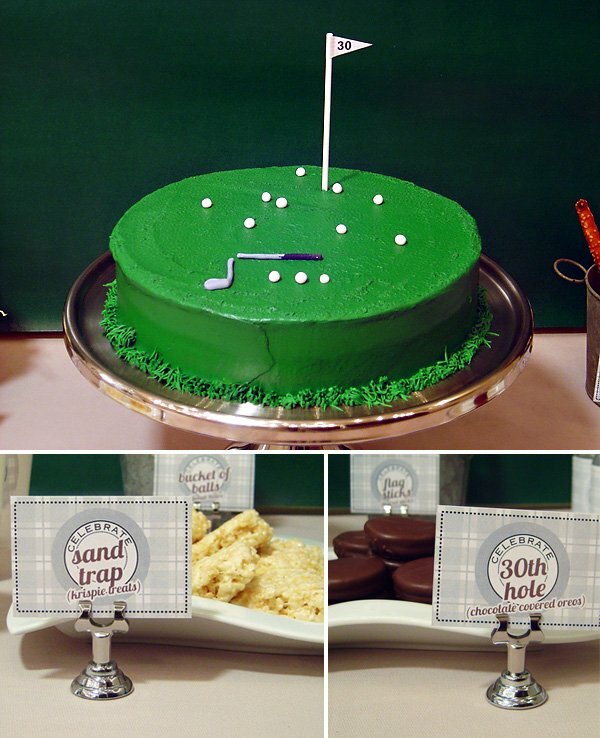 He likes playing golf so I used that as the theme for the dessert table decor. Plaid patterns and green/tan colors were the key design elements. I tried to come up with some funny food descriptions as well. 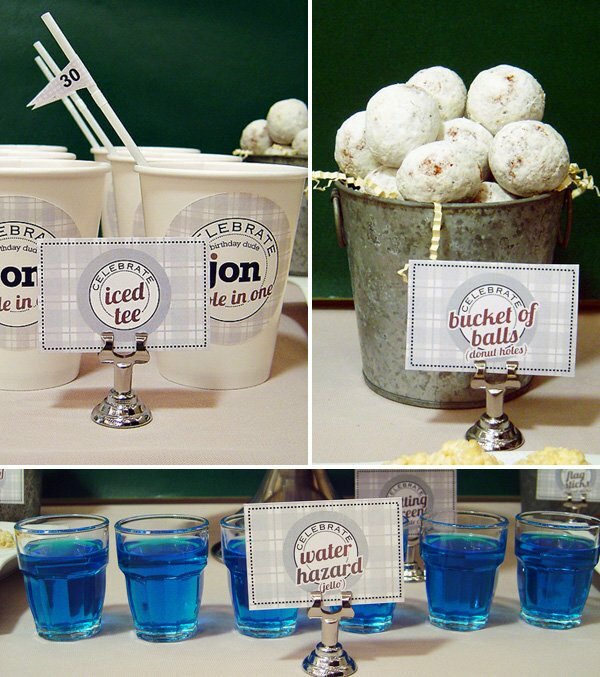 I think the “water hazard” blue raspberry jello was my favorite! I made the cake and a couple of the desserts. I really like how clean and simple the table looks. It was fun and not complicated, which was a plus! Thank you so much for the feature!!!! What a Happy Friday for me! FORE! 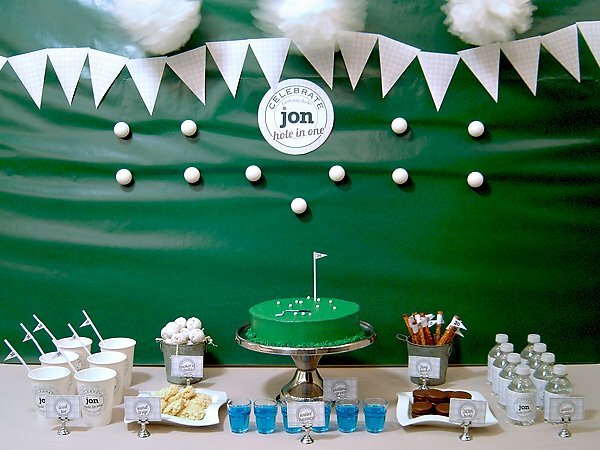 I just love this golf theme birthday party table! Perfect. 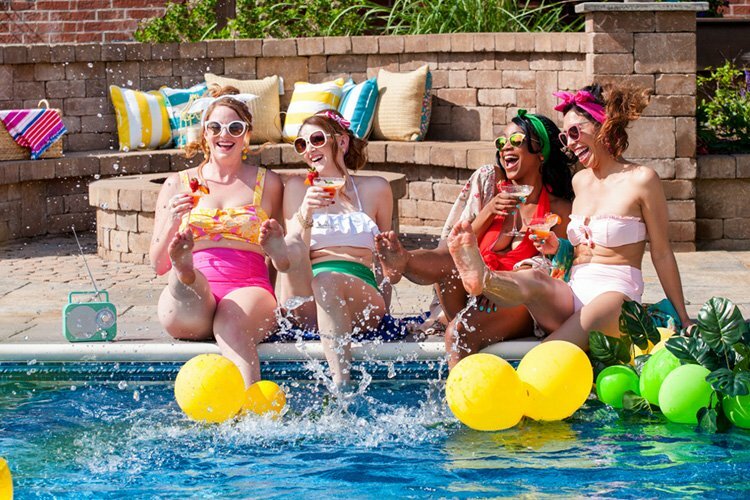 This is fabulous! I love the golf-themed desserts. How was the background created? This is one of my favorites! Anyone who likes golf would love this! Thanks for sharing. My husband is a golf pro and this is a great idea for his birthday in May, thanks for sharing!!!! Love, love, LOVE this theme! 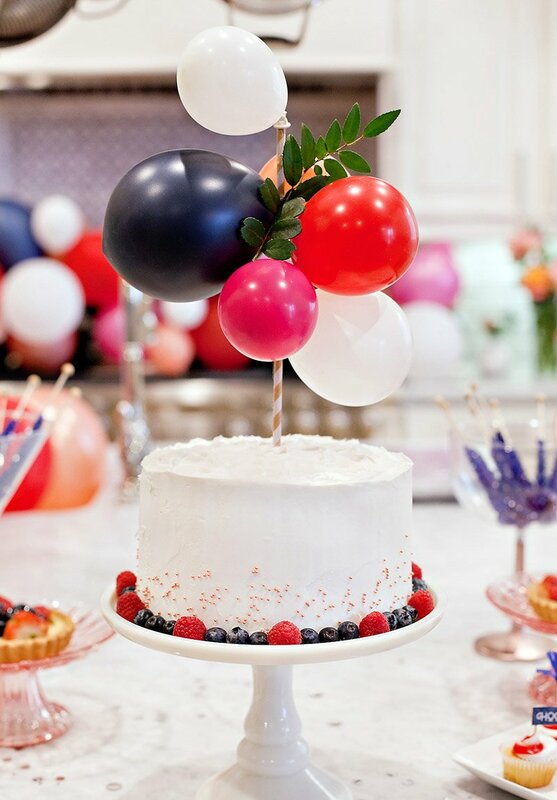 My hubby’s birthday is this April, and I have been wracking my brain to come up with a great theme! This is perfect inspiration since he’s an avid golfer! Thanks for sharing this! Oh this golf themes party is the die-for! 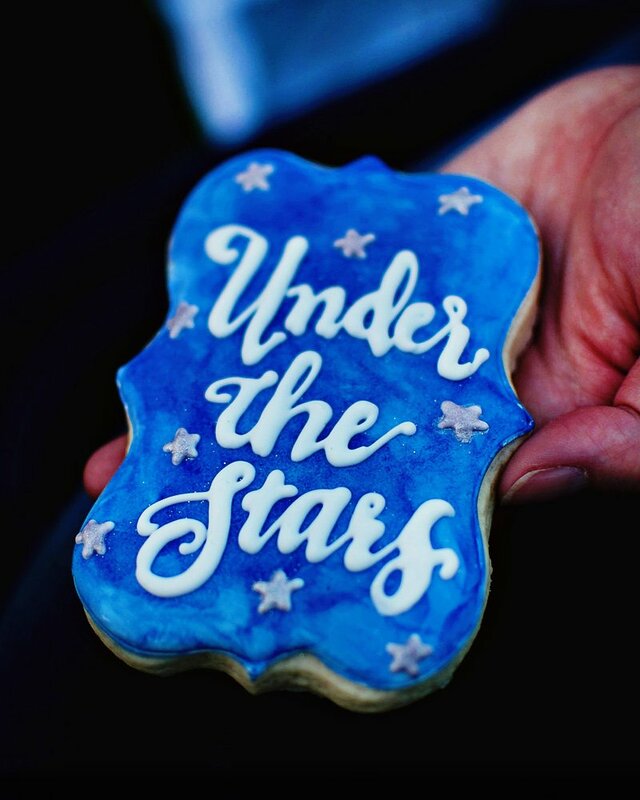 Love all the details and little signs. Check out https://www.labelsonthefly.com/ to find great custom labels. I love the golf theme! 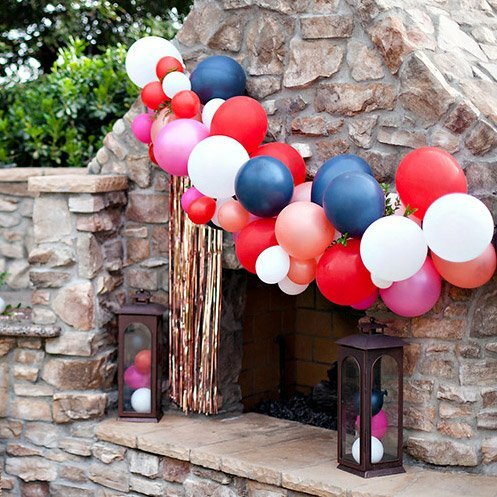 I might have to try something like this for my brother’s birthday. He’s a golf pro and teacher and would just go nuts over it! I have a question. How do I make the tags, is there a program I can download or does it have to be purchased? If so where? Shelly – you can purchase the design from my etsy shop (intriguedesigngroup.etsy.com) and all you’d need is the free program Adobe Acrobat Reader. I just did this for my fiance’s 29th birthday. I used pretty much the same elements but added a “19th hole-Clubhouse” and filled a bigger tin bucket with his beverage of choice, iced down. He, and all of our friends, loved it! Thanks for the inspiration! 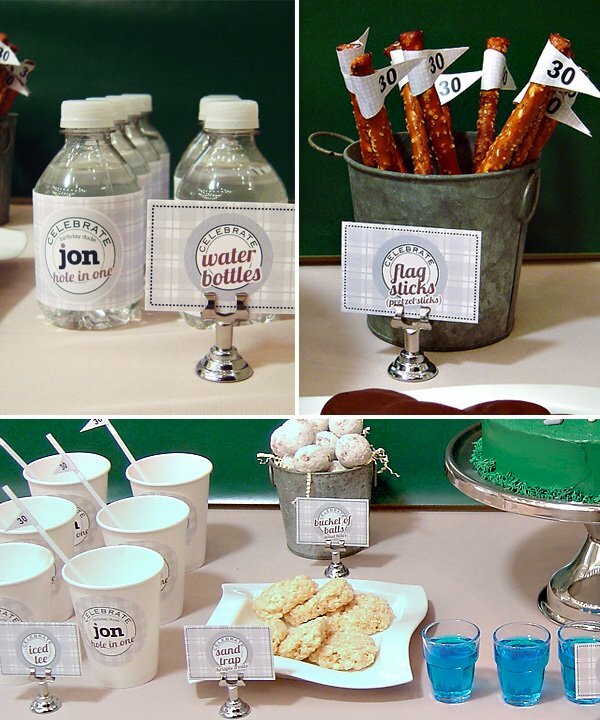 Best Themed Party I have seen yet…These are great ideas..Thank you for sharing..